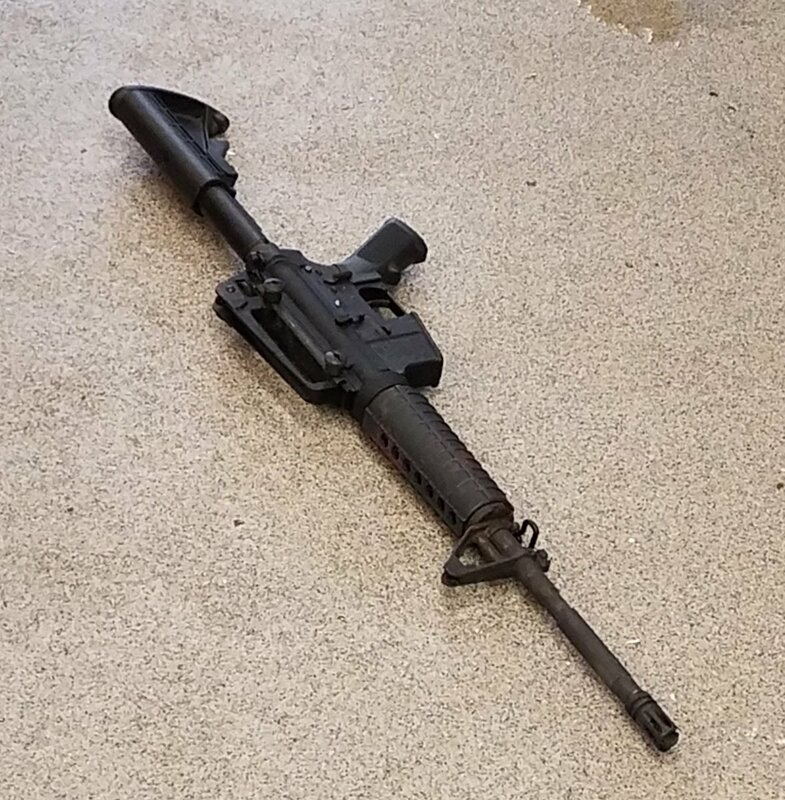 The AR-15 rifle used in the Nashville Waffle House Mass Murder on Earth Day, Sunday 22 April 2018. Let’s start Earth Day with some sad news. Around 0325 this morning (Earth Day, Sunday, 22 April 2018), a White male gunman using an AR-15 rifle opened fire at the Waffle House, 3571 Murfreesboro Pike in Nashville and shot 6 persons, 4 fatally – 3 died at the scene, 1 at the hospital. 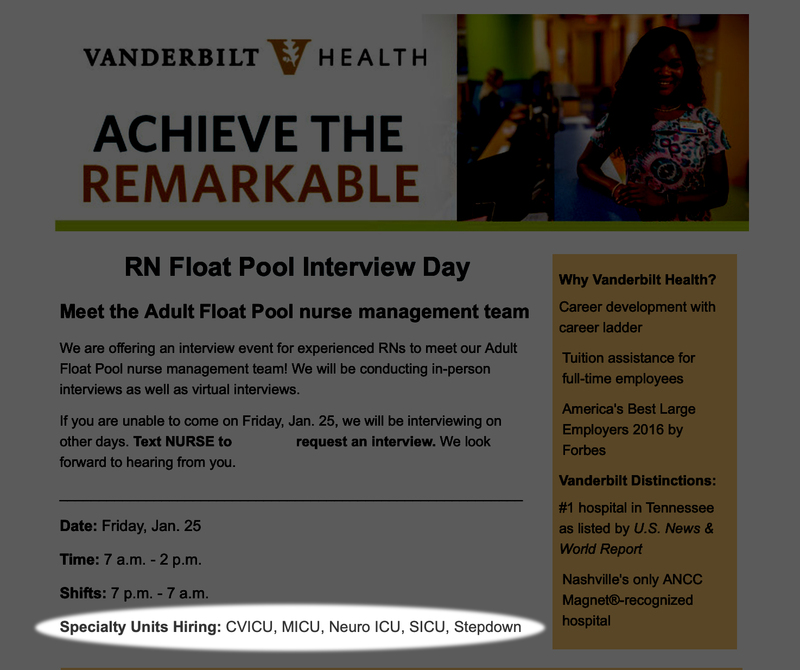 The 2 others are being treated at Vanderbilt University Medical Center. 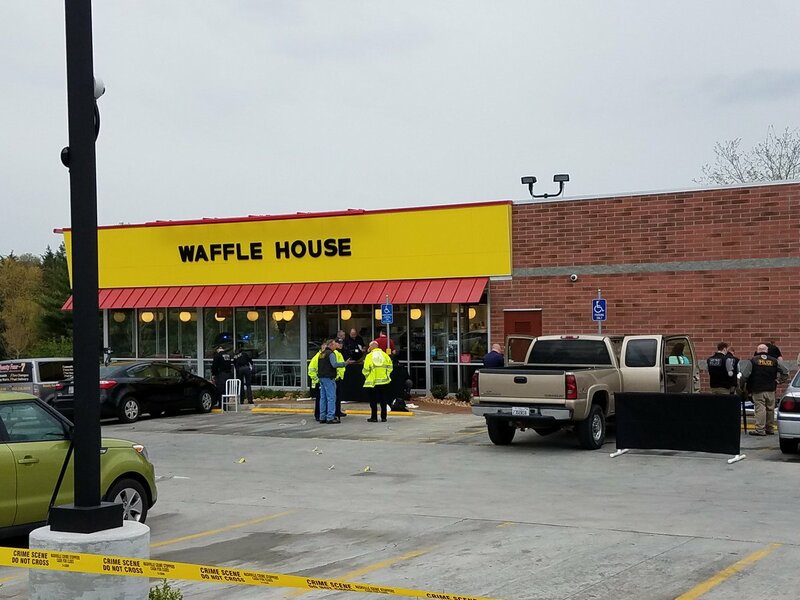 Crime Scene tape surrounds the Waffle House, 3571 Murfreesboro Pike in Nashville, TN where an early morning Mass Shooting Murder occurred around 0325 Sunday, 22 April 2018. A patron wrestled away the gunman’s rifle. So long, Goober… and, thanks for the memories. The story of an Alabama man who made good, and gave back significantly to his home state. 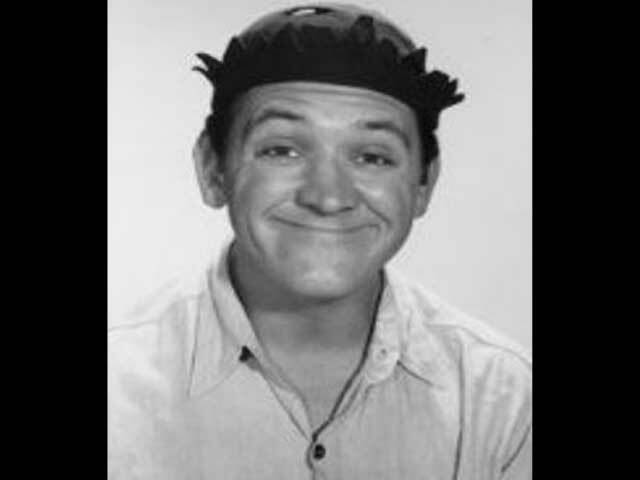 NASHVILLE, TN (WSMV) -Actor and comedian George “Goober” Lindsey died early Sunday morning after a brief illness, according to his publicist. He was 83 years old. Lindsey was born on December 17, 1928 in Fairfield, Alabama, and grew up in the small town of Jasper. Sources tell Channel 4 that The Andy Griffith Show and Hee Haw star will be buried there. 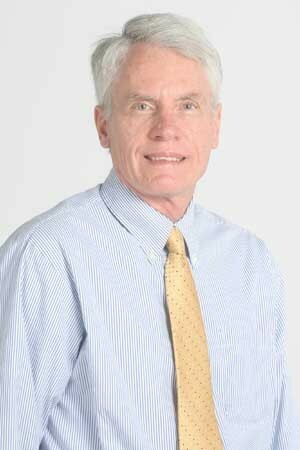 Funeral arrangements are being handled Marshall Donnelly Combs Funeral Home of Nashville. As a young boy, Lindsey’s best buddies were his dog One Spot and his pal Sappo, a lifelong friend and a popular foil for Lindsey’s stand-up comedy act. He became interested in acting after seeing a production of Oklahoma! when he was just 14. Lindsey liked to hang around his Aunt Ethel’s gas station, where the mechanics wore felt caps to keep the grease and oil from dripping into their hair. Those caps would inspire Lindsey’s trademark “beanie” worn by Goober. Earlier I’d posted about “Baby Gaga” human breast milk ice cream which was being marketed in England. Now, the denizen attorney hoards hired by Stefani Joanne Angelina Germanotta, aka “Lady Gaga,” have threatened an entrepreneur in England who has hit upon a rather unique idea which has – legality & ethics issues aside – provided a nominal source of income for the donors and for the marketer. We don’t read of the “Goo Goo Dolls” suing “Goo Goo Cluster” candy in Nashville, TN. Nor do we read of either of them suing “Goo Gone” of Cleveland, OH for their citrus-based cleaning product. Perhaps her insatiably greedy attorneys will file suit against anyone whom uses the word “gaga” in conversation. You’d have thought it was my birthday or something! Today was one the best days! I started out to work, but after my arrival was notified that I could take the day off. Not too bad so far, eh? Then, I went to a Krispy Kreme Doughnuts shop, ordered a dozen glazed on the half shell with coffee, and read the newspaper, checked in on FaceBook, and swapped messages with friends locally and abroad. Who said “Sara Palin is a Whore!”?